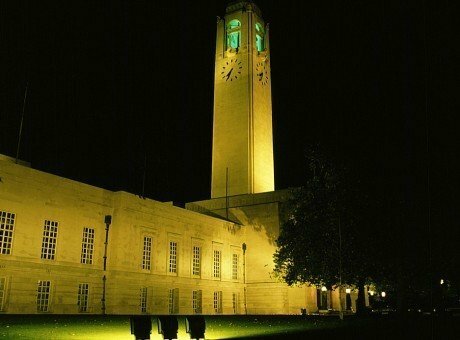 The Brangwyn is a popular centre of social and cultural life in Swansea. 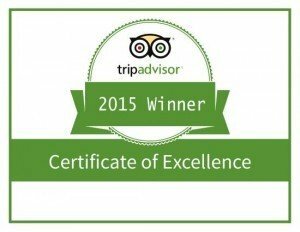 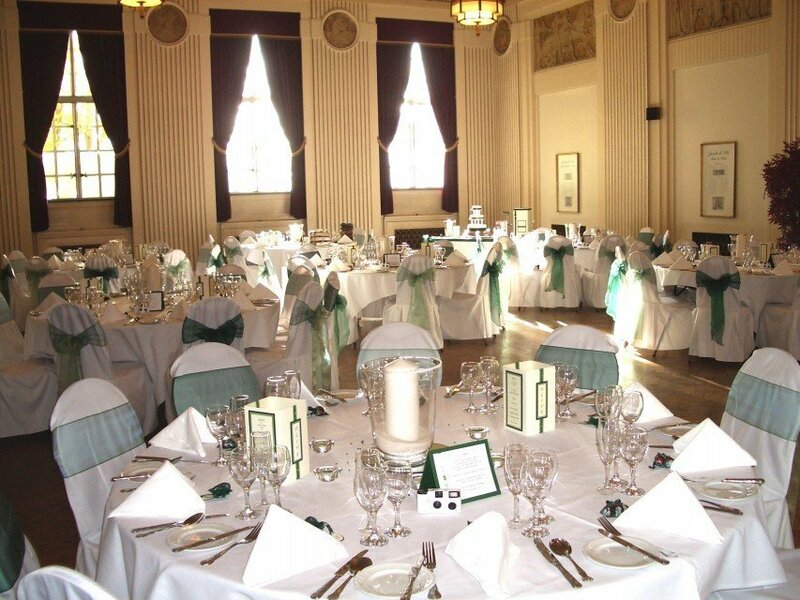 It is regularly used for weddings, functions, award ceremonies, events and concerts. 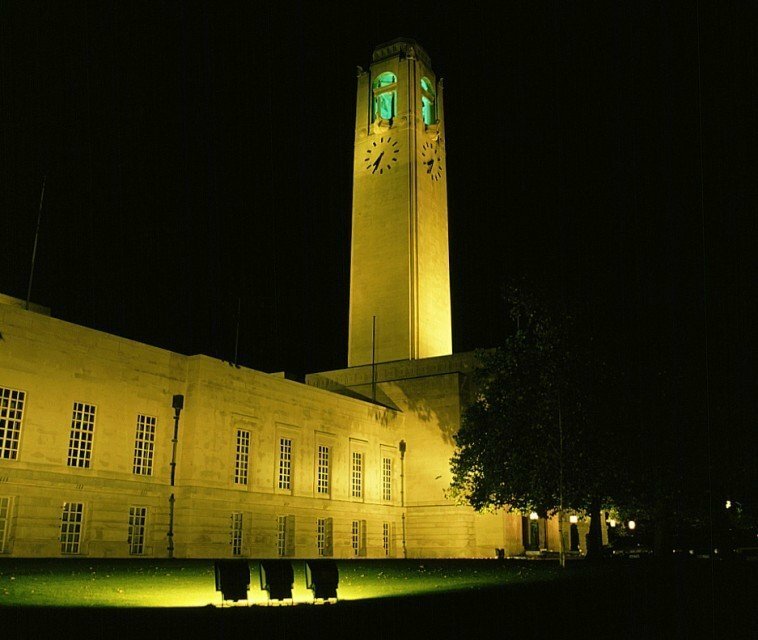 The Brangwyn is one of Swansea's landmarks. 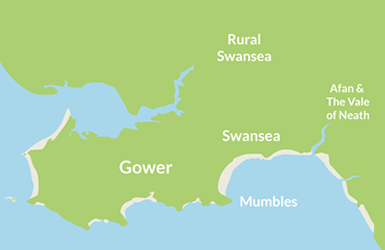 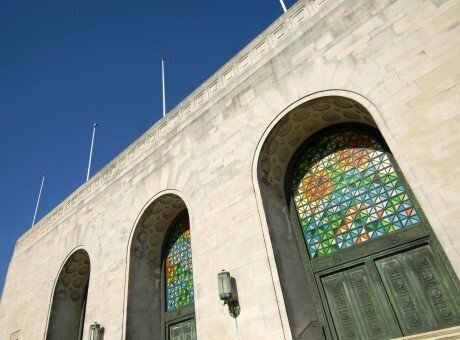 The Brangwyn is well located in Swansea, only a short stroll from Swansea Bay's sandy beach and a 10 minute walk or 5 minute bus ride from the city centre. 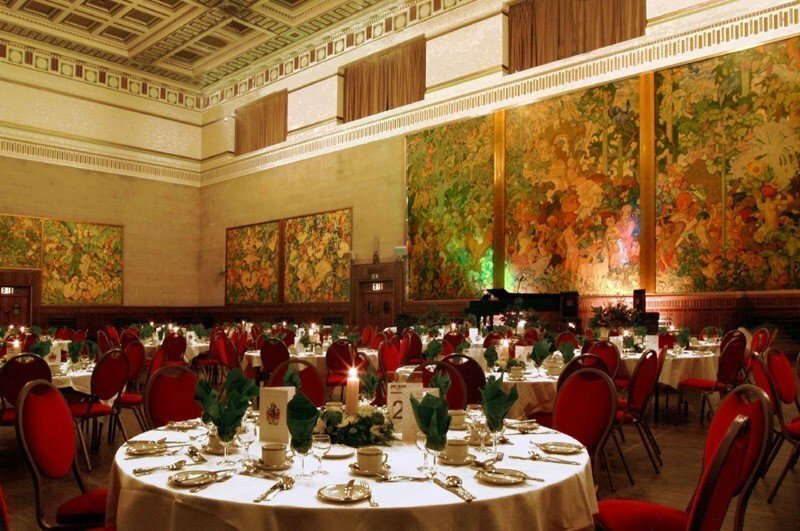 In the past, the Brangwyn has hosted a number of wonder acts, ranging from Deep Purple, The Police, Queen, Kiri Te Kinawa, Pavarotti has recorded there, the London Philharmonic Orchestra, and the Manic Street Preachers, just to name a few. 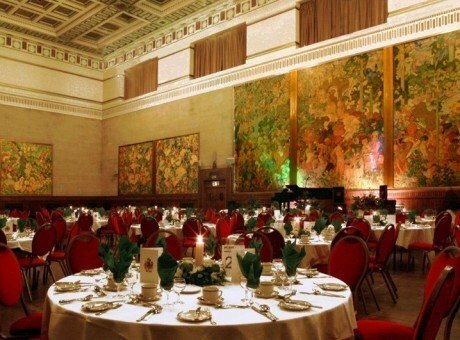 The Brangwyn has also had visits from the Queen, Prince Philip and Prince Charles along with many other royals, plus Prime Ministers, Mother Theresa, had appearances by film stars such as Michael Sheen, Joan Collins etc etc plus loads and loads of International Sports start for sports dinners and speeches over the years such as Ian Botham. 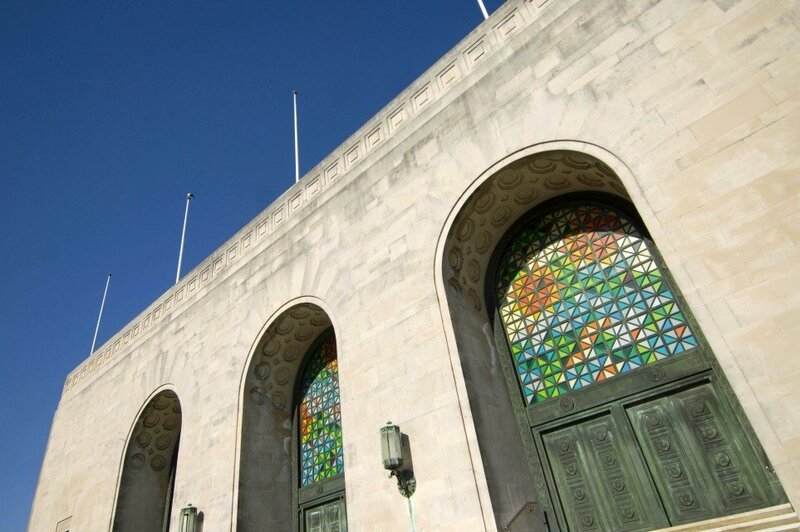 The Brangwyn has also hosted numerous televised events including things like Political Party, Conferences, BBC Question time, The Antiques Roadshow, T4 Live, and hosted numerous awards ceremonies and dinners . 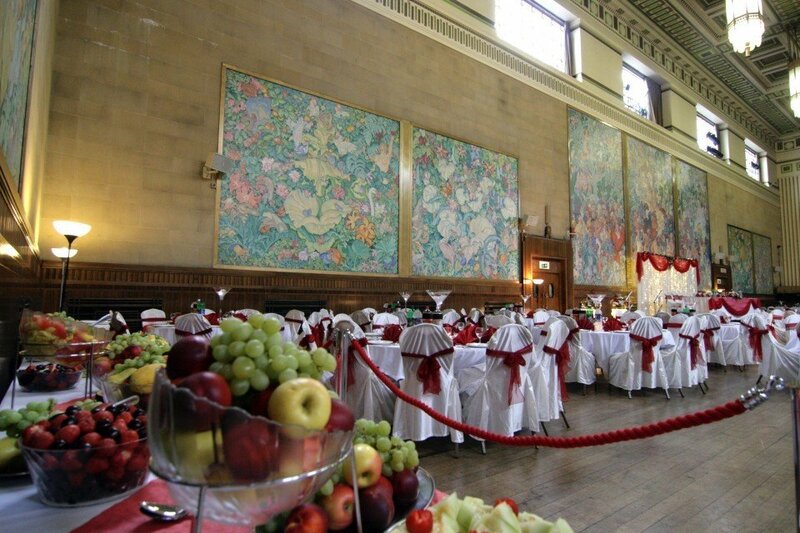 We have also staged flower shows, craft fairs, postcard fairs, toy fairs, charity fairs, hosted civic ceremonies such as Freedom of the City, plus Indian Meals, Chinese New Year Celebrations, Boxing matches and the snooker. 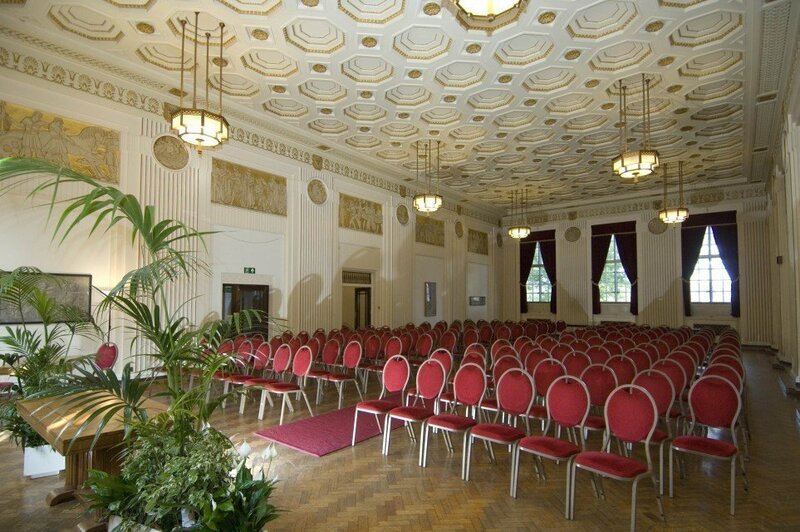 The Brangwyn has many rooms available for conferences and meetings. 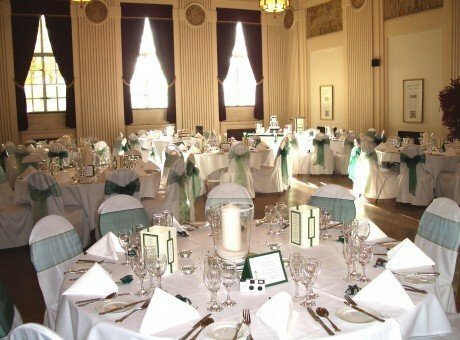 Whether you are looking to host a large conference, training day, team-building activities or corporate entertainment, we can offer a range of room sizes to accommodate your needs. 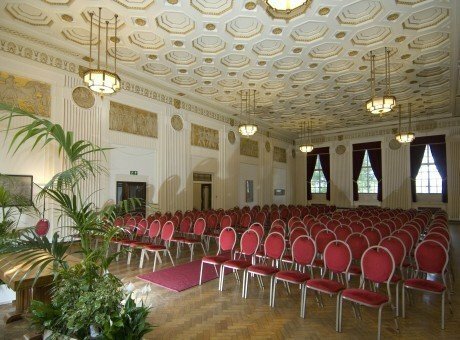 9 rooms are available in total, ranging from the small committee rooms for up to 16 delegates boardroom style, right up to the Brangwyn Hall itself which can seat up to 1070 people theatre style. 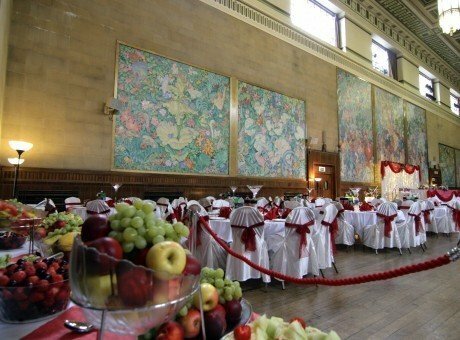 With modern technology, and a multi-million pound refurbishment, the Brangwyn guarantees a unique and quality service.